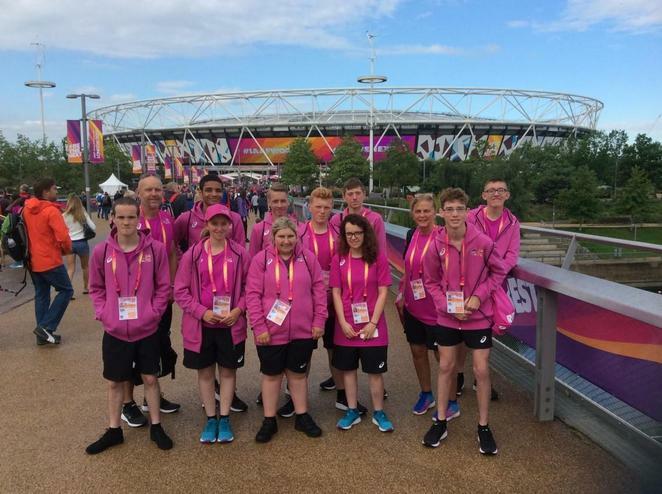 During the Summer holidays 13 pupils and staff had the enormous honour of acting as kit carriers (so called “Runners”) at the World Championship Athletics in London between the 4th and 8th August 2017. 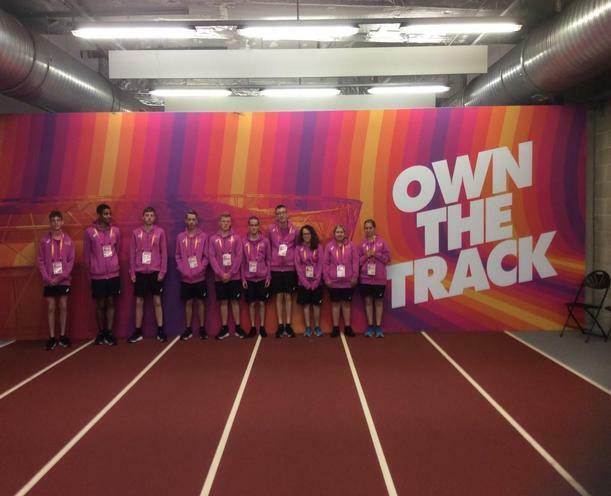 We had the chance to rub shoulders with the best athletes in the World, watch how they prepare for events in the warm-up track, the tension in the call-room, and the excitement of the kit collection zone. What an experience!! !